These are 19 inch Momo FXL2 forged alumium wheels with Michelin Pilot Sport tires. 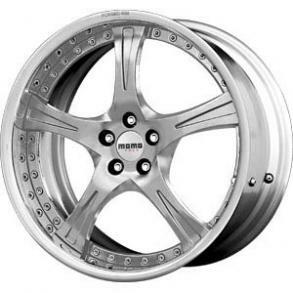 These are different sizes, front and rear, staggered for late model BMW 5 series. They came off my 545i with sport package. The rear tires are brand new (over $800).